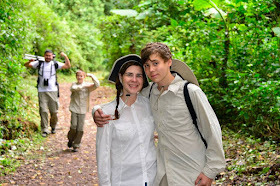 Helpful Advice for a family vacation traveling with kids in Costa Rica How do you plan a family vacation to Costa Rica? In this blog, we will help you plan the best vacation with our years of expertise. 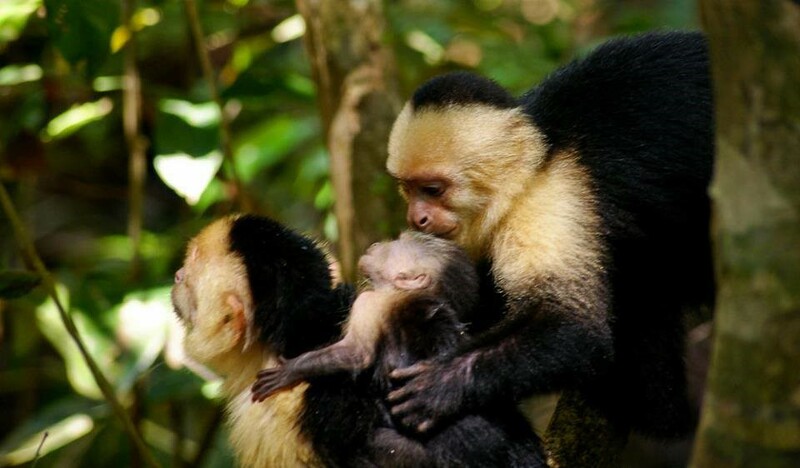 How do you plan a family vacation to Costa Rica? In this blog, we will help you plan the best vacation with our years of expertise. kids have seen only on TV, Costa Rica is a wonderful option.Another reason why Costa Rica is an ideal vacation spot is the time change ease for United States travelers, although not the same for families visiting us from Europe. 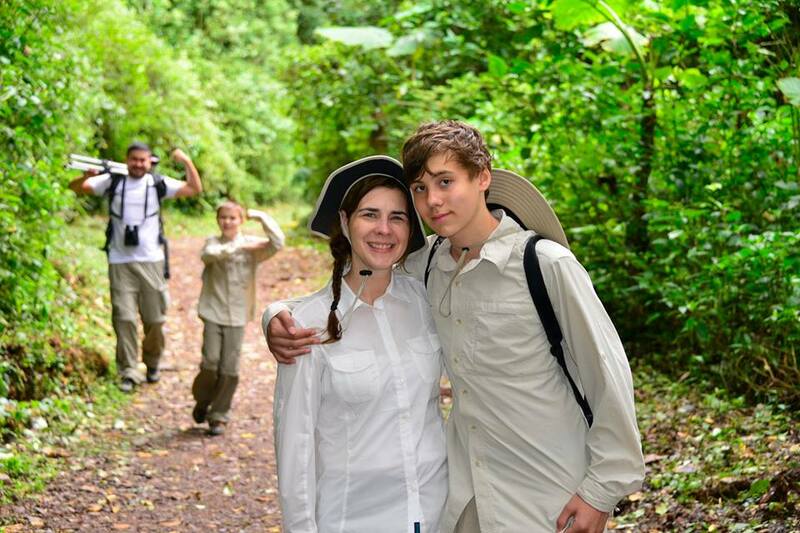 We are fortunate to have Jose Ugalde, our naturalist guide who specializes in family groups, with Costa Rica Family Adventures to collaborate with his10 years of experience as a certified tour guide. Jose became a licensed guide in 2008 and since then has worked for different tourism companies, and his father Marvin Ugalde has been in the tourism business for more than 20 years. In the last 5 years, Jose has been dedicated to guiding families with children of all ages. What is the best time to travel to Costa Rica with kids? 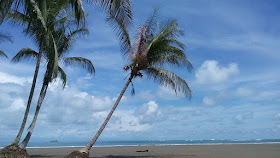 Costa Rica is a small country but has different microclimates (including rain forests, cloud forest, dry forests, and Paramo) and two seasons: rainy season and dry season. Dry Season Weather,South pacific beach. For some families, the dry season is the best because it is America’s winter and is a good way to get away from the cold weather. The dry season is also tourist season, so it depends on you and your family how you feel about the crowds. 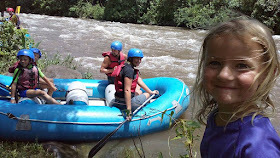 What are the best places to visit with my family/what are the best itineraries for families in Costa Rica? White Water Rafting near Arenal Volcano. Can I travel with a baby in Costa Rica? Costa Rica is a country of friendly people who will smile at each corner and greet everyone; Another good reason why you can travel to Costa Rica with your family is that Costa Ricans love kids and spending time with them. Locals are sure to make you feel at home. Costa Rica is a safe place for families? Costa Rica compared to other countries in Central America is very safe for families and children; having no army since 1948 makes us a friendly and safe country with a fairly stable economy. Like any other country should always use common sense and take care of your things, especially in tourist places. How is driving in Costa Rica? 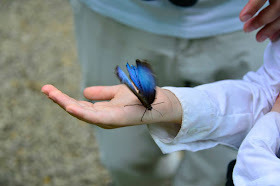 What are the best places in Costa Rica to see animals? Holding a Blue Morpho Butterfly. Costa Rica has several ecosystems and each is very unique and special.Though Costa Rica is a small country, it contains a surprising 5% of the world’s biodiversity. To preserve this natural resource, about 25% of Costa Rica’s territory is protected as national parks and other nature reserves. Where can I rent car seats and booster seats in Costa Rica?